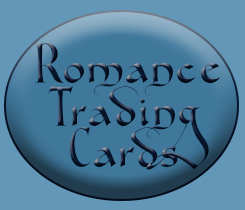 If you love collecting Romance Trading Cards, you’re in the right place. I’ve just added four more of my releases to my RTC collection for a total of six, and this includes my latest release Back for You. I also have postcards available of my book covers for Brazen or Bust, Bound and Determined and Sweet Temptation that I’d be happy to autograph for you.